Tuesday, 03 July 2018 Be the first to comment! 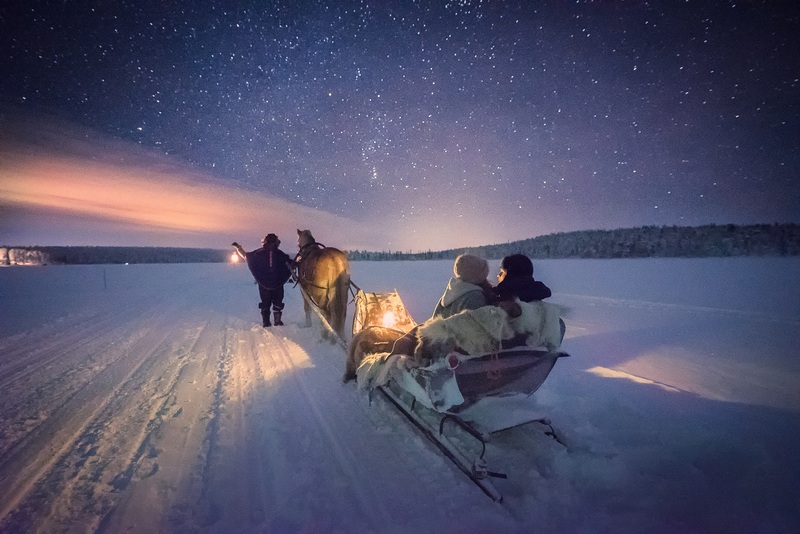 Usually, when the Artisan team travel to Finnish Lapland we visit during the winter season between the end of November and the beginning of April. However, this year we were given the opportunity to travel to Finland and Norway in the month of May. 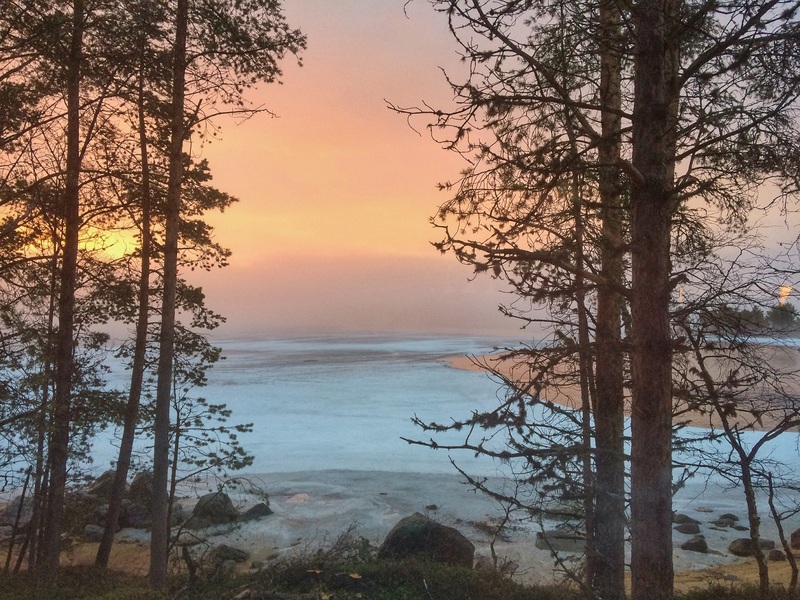 Lapland in spring provides a very different type of trip to the ones that we offer in the winter months. Thursday, 14 June 2018 Be the first to comment! 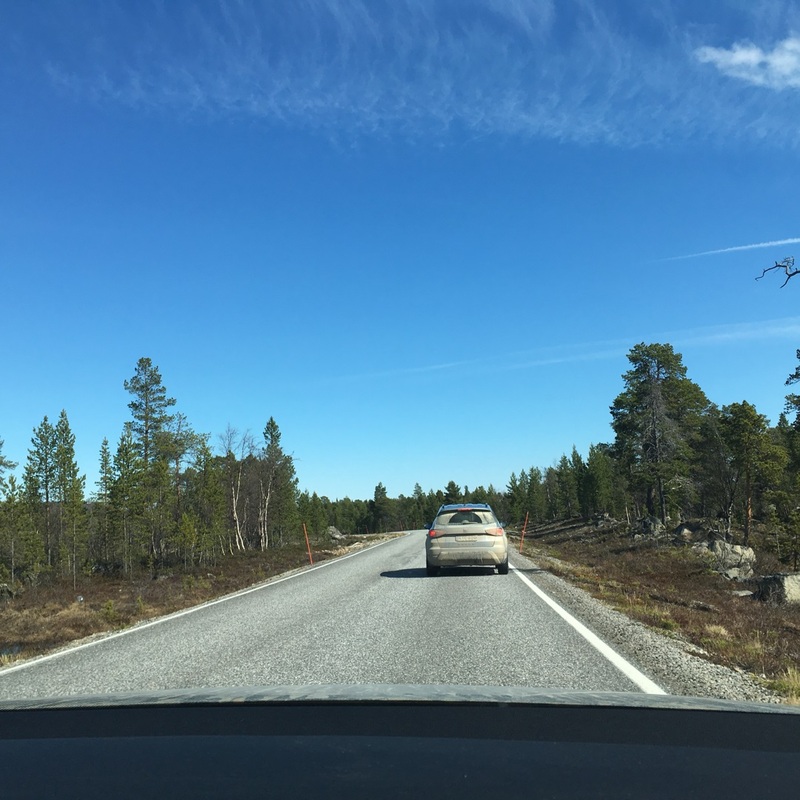 When I was asked to drive in Norway for the first time, it is fair to say that I was a little apprehensive! Not only because I would be driving on the other side of the road but also because I knew very little about the country either.